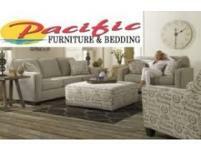 Pacific furniture and bedding is a leading retailer that prides itself on quality products at competitive prices. 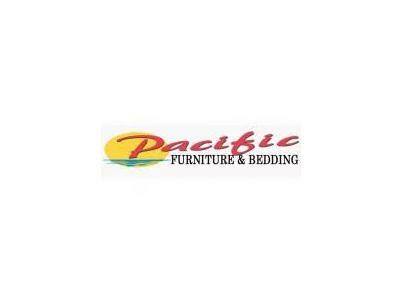 We have grown to be one of New South Wales largest furniture retailers with 9 stores and also 2 stores in Victoria. Offering a huge variety of furniture and bedding sourced from overseas and local suppliers we will ensure all your furniture needs are met. 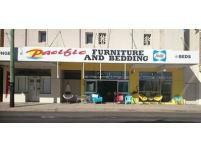 Our highly trained staff are always capable offering advice and service which is second to none. 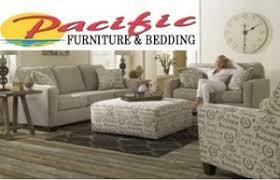 With a motto of "don't pay full price, pay Pacific's price" you are sure to have all your furniture and bedding needs met.